Warner Bros. has released a pair of new Focus posters for Crazy, Stupid, Love. directors Glenn Ficarra and John Requa’s upcoming caper in anticipation of a new trailer coming tomorrow. 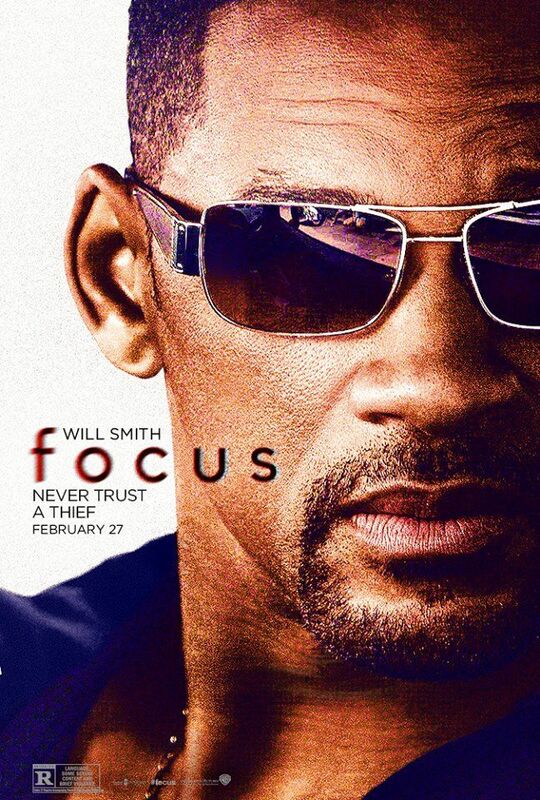 The film revolves around a seasoned con man named Nicky (Will Smith) who becomes romantically involved with Jess, a novice con artist (Margot Robbie), only to subsequently break things off when she gets too close for comfort. Three years later, Jess—now an accomplished femme fatale—pops back into Nicky’s life, throwing his latest scheme into jeopardy. The first trailer teased a more dramatic tone than I was expecting, but the film has been described as a “comedy-caper-love story” so I imagine there’s some humor to the interplay between Smith and Robbie that we’ve yet to see. As an added bonus, the picture gives us a preview of what to expect when the two actors team up in the DC supervillain pic Suicide Squad. Check out the new Focus posters after the jump and come back to Collider tomorrow to see the new trailer. The film also stars Rodrigo Santoro and Gerald McRaney. 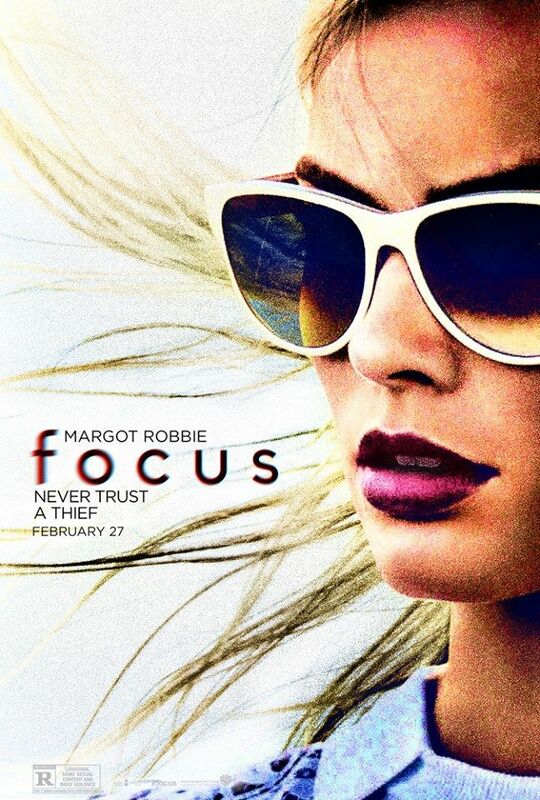 Focus opens in theaters on February 27, 2015. Posters via the film’s Facebook page.